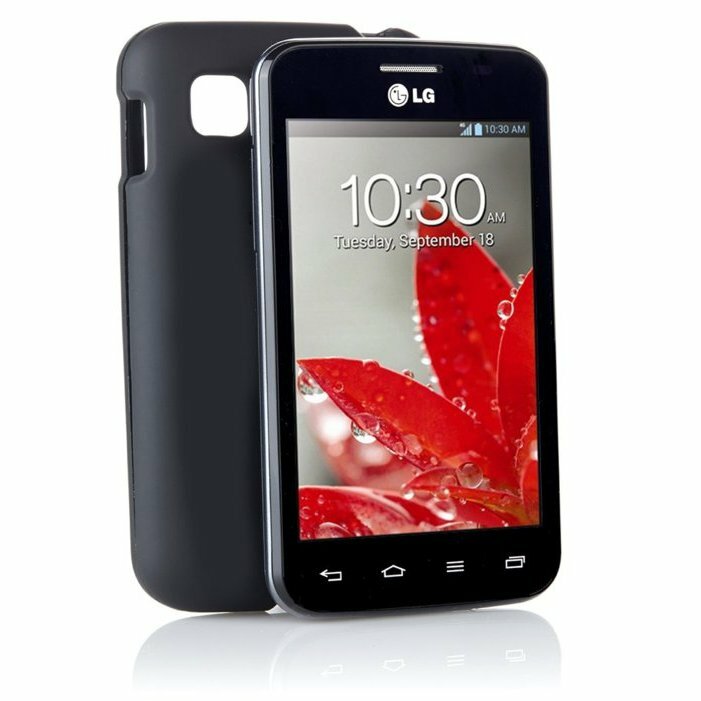 My Deal of the week pick is the TracFone LG Optimus Dynamic II Android phone with 1200 minutes, 1200 texts and 1200 MBs of data, one year of service and a case and car charger on sale for $99.95 at HSN with free shipping. TracFone charges $99.99 for a year of service and 1200 minutes. texts and MBs so your are essentially getting the phone and accessories for free. Virgin Mobile HTC Desire 816 LTE Android Phablet $189.99 on Amazon . 50% off Moto X (2013) cases, 25% off screen protectors. Updated 9/19 New Virgin Mobile deals. Walmart jacked up the price of the Gophone Desire 610 to 199.99 today. It is featured in their circular. Amazon then raised their price to 199.99. The AT&T HTC Desire 610 is still on 152.64 on the Walmart Website. Dennis is correct. I verify the $152.64 price for Wal-Mart also. Sprint Prepaid Announced New Plans Today. ...and, in my opinion, they are useless. You have to get a new phone, and the plans aren't as good as Boost's. You might as well just go with Boost. Will the Groupon Verizon Samsung Galaxy S III (refurbished) LTE Android phone $149.99 (orig $599.99 new) work on Selectel ? Thanks. Thanks. So it is not considered to be a "Verizon pre-paid" phone, correct ? The S III that Groupon is selling has LTE so it's the postpaid model. The Verizon Prepaid S III is 3G only. Thank you. After October, when Verizon prepaid also gets LTE, will there be a way to tell if a particular phone is pre-paid or postpaid? Also, is this is good deal to buy now for October's LTE arrival at Selectel or do you think there will be better deals then? Many thanks. Verizon Prepaid has had LTE since July 17. The Verizon Prepaid S III was released before then and has LTE disabled with no known way to enable it. As long as a Verizon S III is advertised as having LTE I think it's safe to assume it's the postpaid Version. For other Verizon phones that were sold in both prepaid and postpaid versions the only way to be sure is by checking ESN or MEID serial number at http://www.verizonwireless.com/b2c/nso/enterDeviceId.do or by calling the operator your want to activateon, giving them the ESN or MEID and asking if the phone can be activated. Freedompop sent me an offer for a free Bolt 4G modem. The Lumia 520 and 521 are out of hroduction and fave been replaced by the Lumia 635. Prices are falling but I don't know if they will ever reach $20. MetroPCS cleared their inventory out for $20 a few weeks ago, I was hoping T-Mobile would soon follow suit. Seems like they've been in the $50 range since January. I'd pick up the Cricket 630 (month of service applied to another line) but I doubt I could get it to take a T-Mobile sim. Cricket phones need to be unlocked to work on any other operator. Cricket Lumia 630 link is broken (it points to defunct 520 page).